F.H. Batacan was born in Manila and graduated from the University of the Philippines with a BA in communications and an MA in art history. After ten years of working in the Philippine intelligence community, she turned to broadcast journalism. 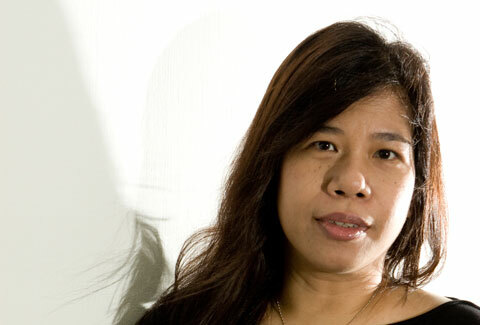 Smaller and Smaller Circles, her first novel, won the prestigious Philippine National Book Award and is widely regarded as the first Philippine crime novel.